Fayetteville, NC celebrated a major milestone on Monday, when ground was broken for the construction of its new downtown ballpark. In a project that officials are hoping will bolster investment in the city’s downtown, Fayetteville is moving forward with the construction of a new ballpark for a Houston Astros-owned franchise. The club, currently playing as the Buies Creek Astros (High A; Carolina League) at Campbell University’s Jim Perry Stadium, is set to move into the $33 million facility at the beginning of the 2019 season. Ryan said his team will focus on creating a stadium that will inspire pride in residents. He also said that he aims for high quality players. 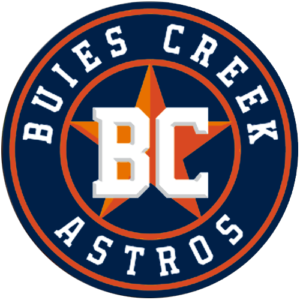 Ryan said two of the league’s best players are playing at the Buie’s Creek stadium, which is where the team will play until the stadium is completed. “I promise you’ll see some world class baseball,” Ryan said. Fayetteville officials have previously cited Spirit Communications Park, home to the Columbia Fireflies (Low A; Sally League) and our Ballpark of the Year for 2016, as a model for the project.